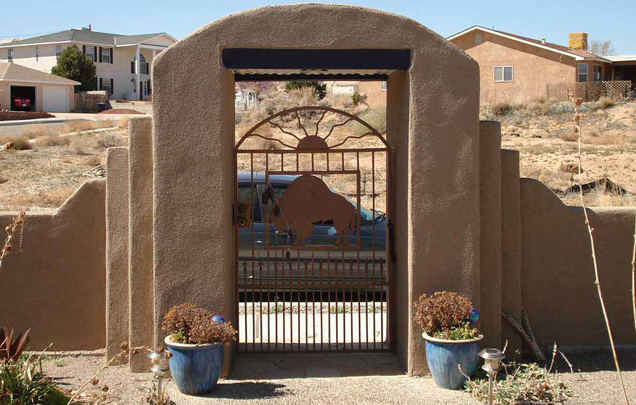 At Allstate General Contractors, Inc, we have been helping New Mexico residents plan, design and construct or remodel their dream homes for over 20 years! We are licensed, bonded, and insured, with an expert staff that is experienced and qualified to complete any type of construction project – residential or commercial. 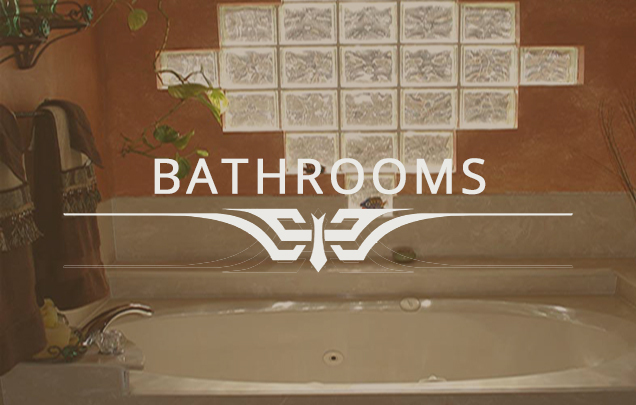 Whether you’re in need of a bathroom or kitchen remodel, new construction, or an addition to an existing space, Allstate General Contractors can do the job well, on time, and on budget. No job is too big or too small for Allstate General Contractors. 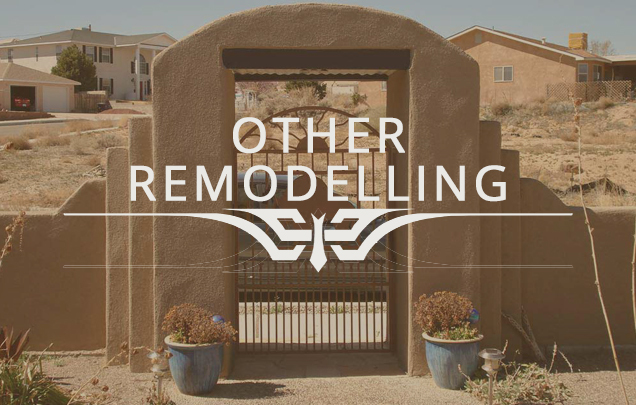 As one of the leading remodeling contractors in Albuquerque, we have built a reputation over the years as a quality construction company. 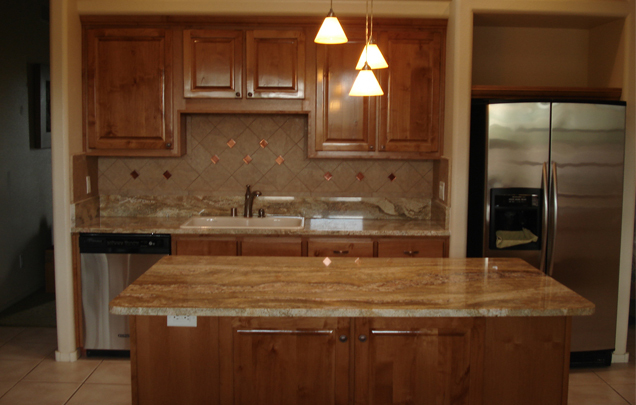 Allstate General Contractors is known for working with superior materials and for first-class craftsmanship. 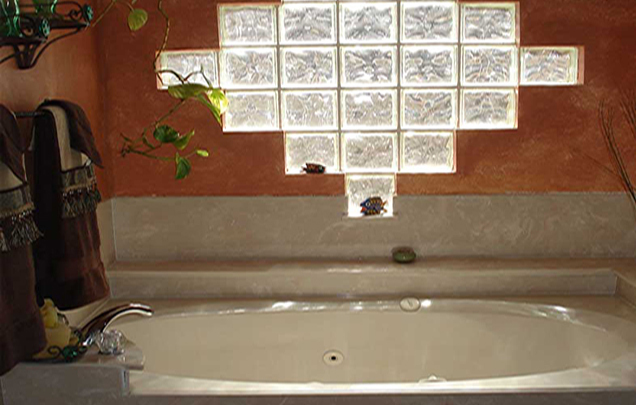 We believe that custom, artistic details like intricate tile mosaics in your shower or entryway, custom nichos, or variance plaster on your walls not only turn your house into a home, they turn it into art. 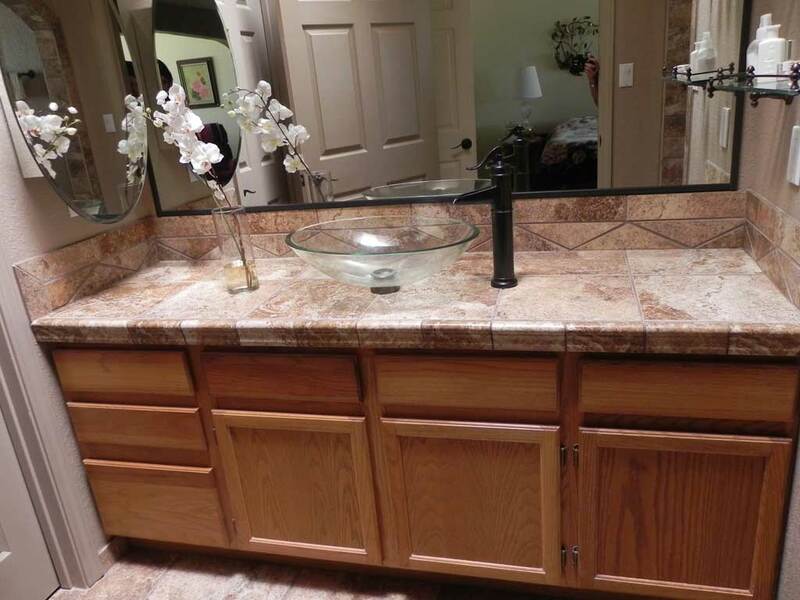 We take pride in creating projects that look as attractive as they are affordable. We are committed to ensuring that your vision is realized. 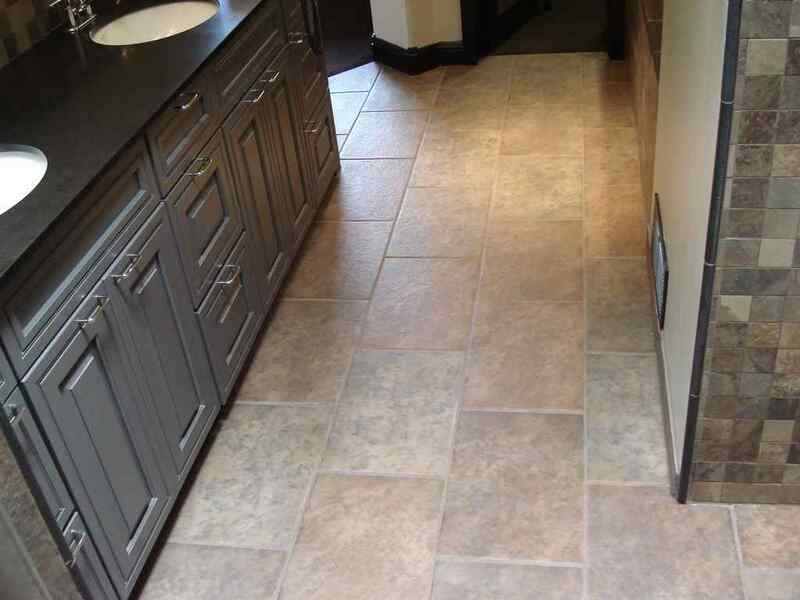 Whether you already have a plan or would like our expert assistance planning your design and color scheme, Allstate General Contractors will take your job from concept to completion. We are happy to work with you, or your architect to turn your dream into a reality. Allstate General Contractors does more than just residential work, we also offer a wide array of commercial construction services. If you are a business owner or property manager looking for a qualified contractor to complete your commercial build or renovation, we are here to provide you with the best value and level of service. Let us take the guesswork out of your project. Contact us today for a free consultation, and no-obligation estimate. 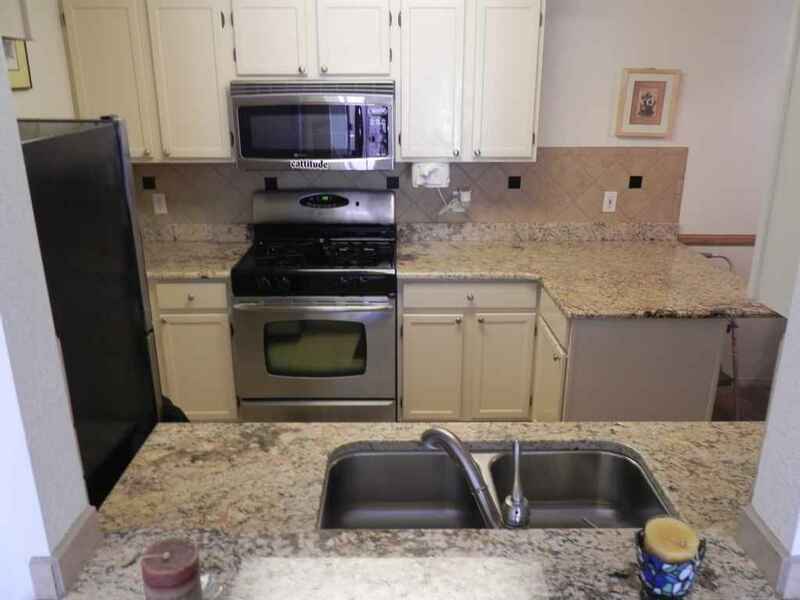 We are happy to meet with you on-site in the greater Albuquerque metro area, Rio Rancho, or Corrales. To schedule a consultation, click on the button to call us or fill out our contact form below. We look forward to talking to you about your next project! Comparing different contractors, why do I want to work with your company? We are problem-solvers, but even before that, our engineering approach allows us to be problem-avoiders. Our attention to front-end planning and design helps us complete your project on time and on budget. I’m concerned about people I don’t personally know coming and going from my house. How do you manage security? We control who accesses your house. Our subcontractors are not given keys. We do not employ day laborers. We do not use lock boxes. We value your privacy and respect your home the way we would want ours respected. Will you be responsible for cleanup? Yes, we are also a member of the BBB program. Will I need to hire a plumber/electrician during my remodel? No, we have an in-house plumber & electrician. Will you finish my project on schedule? 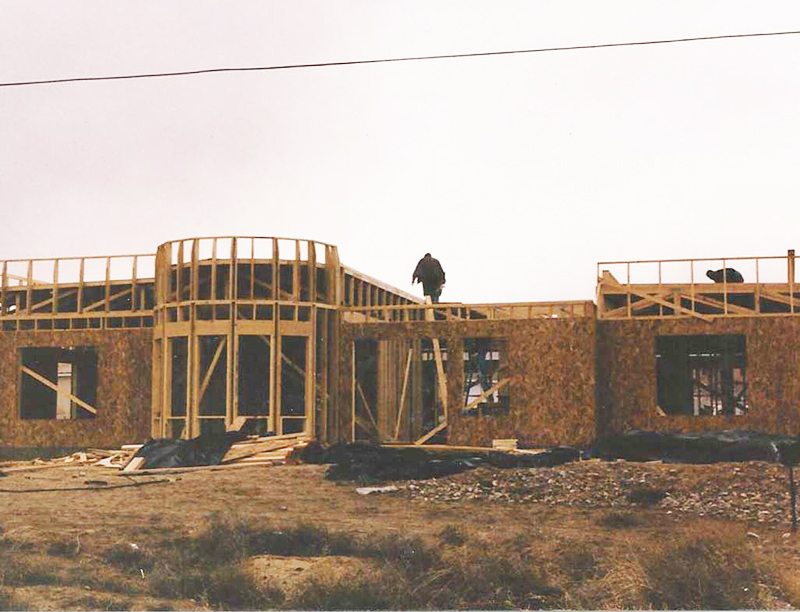 At Allstate General Contractors, Inc. we pride ourselves in completing your project on or before the scheduled end date. However, if there are change orders or add-ons this may extend your project but we will communicate with you & give you a new end date. 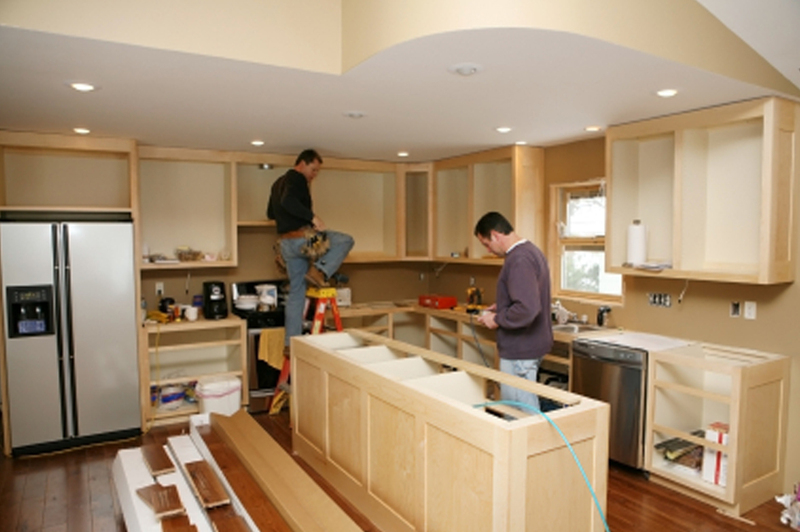 Can your company handle major projects/issues that arise during the course of my renovation project? Yes, we can & have handled big issues such as mold remediation, structural issues, termite problems…. Does your company handle smaller projects? Yes, we value all of our customers needs. 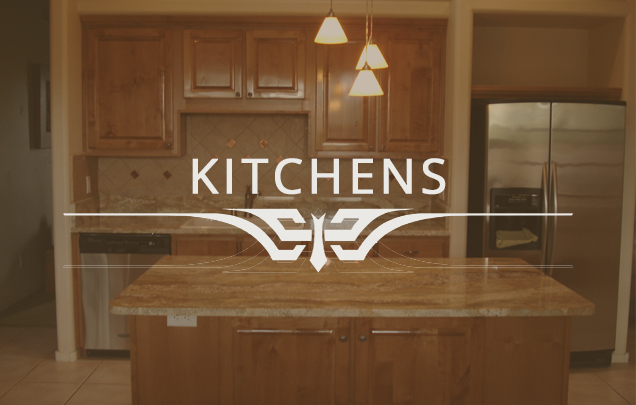 Whether it is a small project, a remodel, new construction or Commercial renovation.